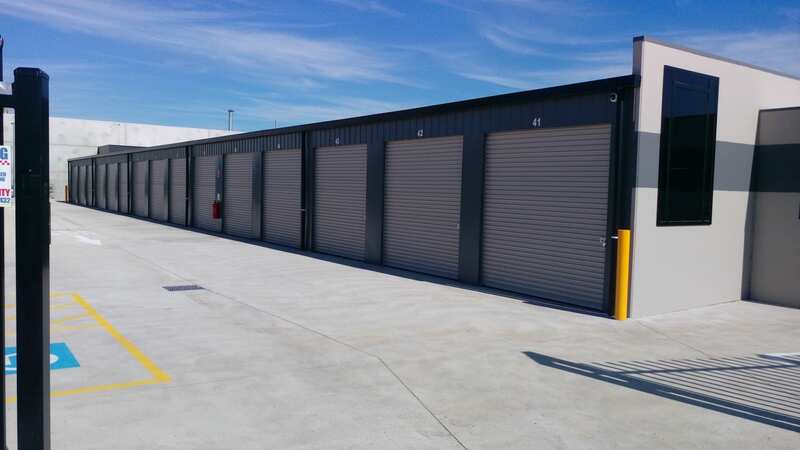 A Caroline Springs Self Storage unit can be a great investment in terms of storing items you can’t store at home or work, but make sure you’re paying for working space, not empty space. The bottom line is, the better you can stack your possessions in Caroline Springs Self Storage from Storage Quest, the less space you’ll need – meaning the less space you’re paying for! Before you start stacking, however, you need to consider how often you need to access your Caroline Springs Self Storage unit. If you’ll need regular access to your Self Storage unit, allow plenty of room to move so it’s easy to get to your possessions. Make sure the things you need access to are at the front and easy to reach. Plan your floor space by placing the heaviest items on the bottom. Any large items you don’t need on a regular basis should be stored at the rear. If you have to stack high, make sure the items higher up the pile are on level ‘ground’. It’s safer – you don’t want to risk high-stacked items falling on you! Stack boxes that are the same size together to maximise every square metre of the Caroline Springs Self Storage unit you’re paying for, and always put the heaviest ones on the bottom. While you do want to maximise space and minimise what you’re paying, be aware of how high you stack. Remember, you have to get things down when it’s time to move out! Be very careful with that can easily fall over. Avoid wrapping fragile items like paintings in newspaper, which could damage the painting or the frame. Use acid-free paper instead. Awkward items, providing they’re light or easily seen, are the items you should stack close to the ceiling. Anything not able to be packed in a box but can be easily identified are good candidates for this. Make sure you label each box with a summary of its contents. Make a map or list of where you stored each box so it’s easy to retrieve them. This is a particularly good idea if you’re hiring a removalist to clear out your Caroline Springs Self Storage space – you can then give them specific instructions about what’s to be moved and where, which will make the exercise more efficient. If you think smart before you pack your Caroline Springs Self Storage unit, you can save money! Careless packing means you’re wasting rent on thin air. If you’re ready to start taking advantage of Caroline Springs Self Storage, get a storage quote or contact our team of experts today!